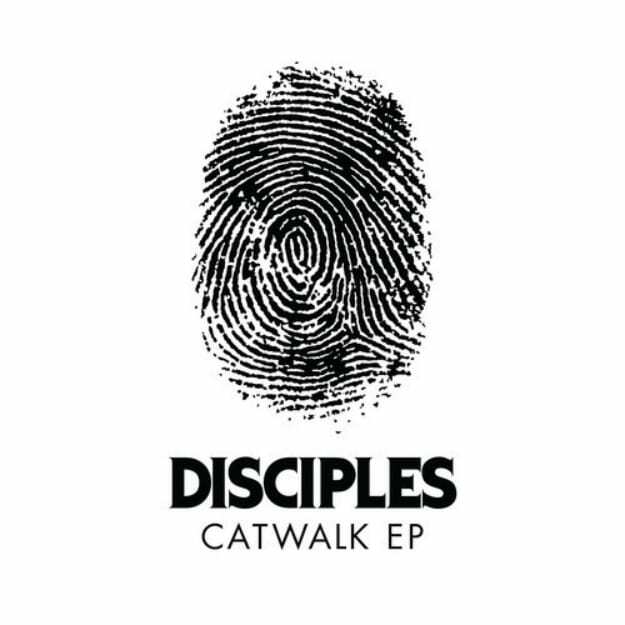 We only just recently got put onto this track, and only knew that the release would include a Shadow Child remix of another one of the Disciples&apos; tunes. No one told us that Bot and Astronomar linked up to give us a Main Course selection of a remix of this cut, and it&apos;d be a part of the EP release. B.Traits got the premiere on this one, and we&apos;re glad it got thrown online quick fast. What these two did with that bass is insane, and transports this one into a deeper, murkier lane. Look for this one on March 30.